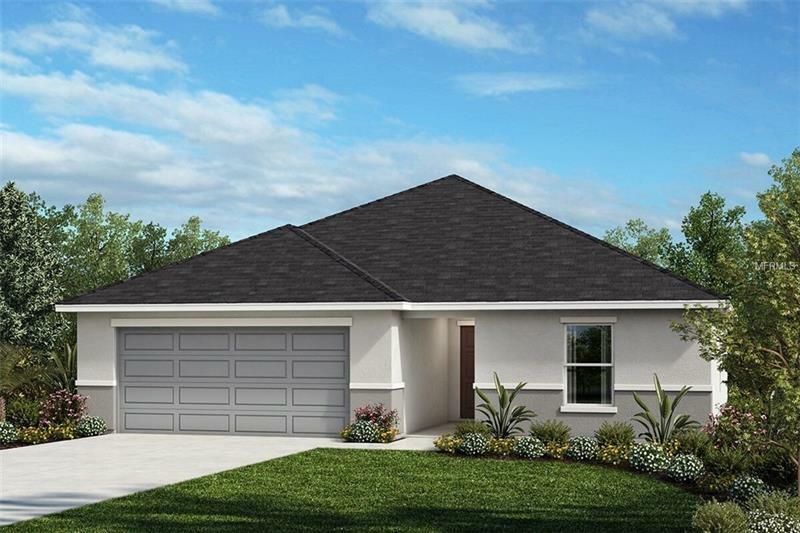 This ENERGY STARÂ® certified home features soft gray tile flooring throughout all wet areas and gray carpeting in the great room and all bedrooms. A volume ceiling at the great room adds drama and makes the home feel very open. Your kitchen offers an island, upgraded Cotton Cabinets and upgraded WhirlpoolÂ® appliances. Your master suite is located at the rear of the home and includes a walk-in closet. Your private bath features an enlarged shower with tile surround and a dual-sink vanity. The secondary bedrooms are located towards the front of the home and each one comes complete with a sizeable closet.